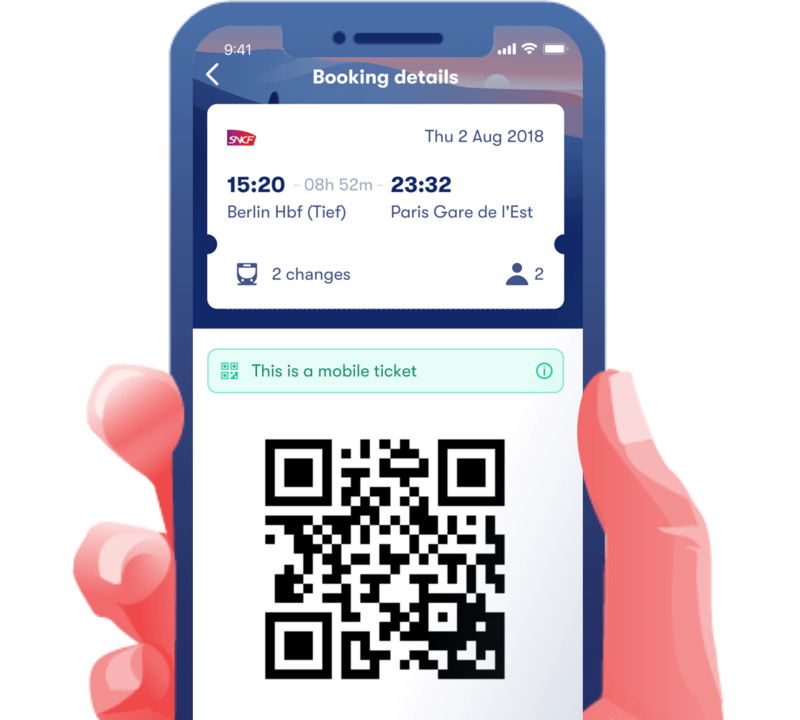 Omio is a travel platform and an authorized ticket seller. All West Midlands train tickets are available on Omio, including off-peak, advance and super off-peak. Sort the results by the cheapest, fastest, or smartest route and find the best option for your trip. Over 800 providers, all in one place. West Midlands trains, formally London Midlands, is a train operating company that concentrates its routes between London and stations in the English Midlands. West Midland Trains operates under two unique brand names; London Northwestern Railway and West Midlands Railway. London Northwestern Railway concentrates on routes departing and terminating at various London train stations. Below you can find some of the most popular routes and timetables for London Northerwestern Railway. West Midlands Railway concentrates on routes within the west midlands; offering connections to smaller destination from larger cities. Below you can find some of the most popular routes and timetables for West Midlands Railway Main Routes. West Midland Train Advance Tickets: These are tickets booked in advance and valid only for a specific London Midland train. West Midland Train Off Peak Tickets: These tickets are valid for travel on West Midland Train trains at off-peak hours. West Midland Train Anytime Tickets These tickets are the most expensive tickets, however, they allow you to travel on West Midland Train routes at any time of the day and aren't linked to one particular departure.